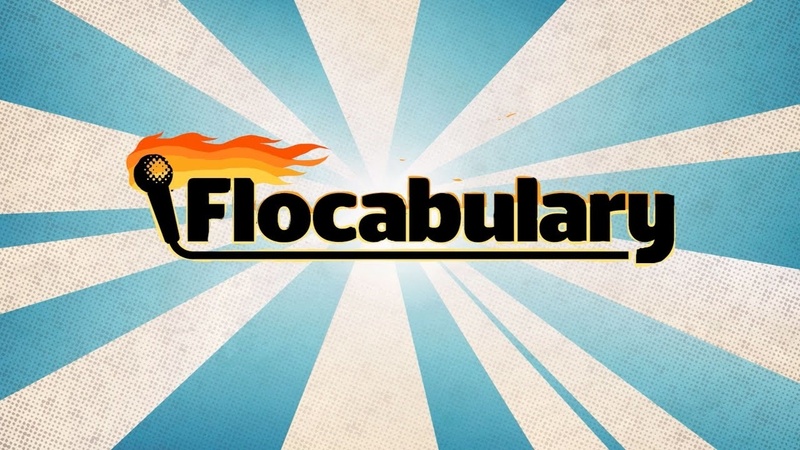 Flocabulary is a learning program for all grades that uses educational hip-hop music to engage students and increase achievement across the curriculum. 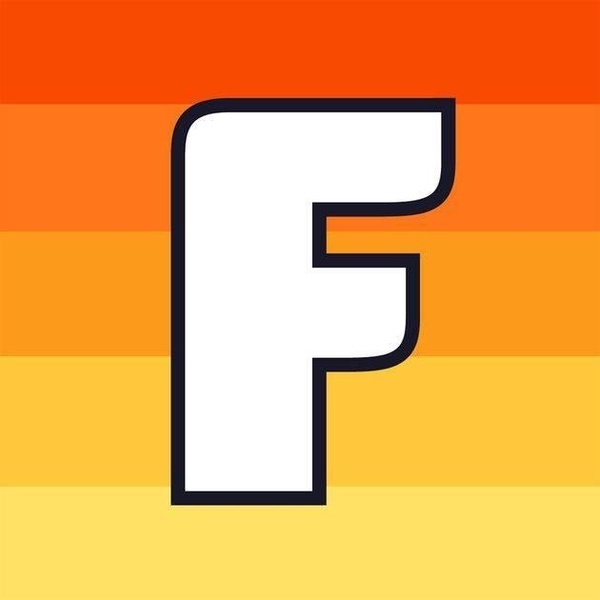 Flocabulary Is Hiring! Join The Team!